Check out this incredible video of nothing but repeater tricks from an all-star cast including Janos Karancz, Augie Fash, Anthony Rojas, Palli, and tons more. There’s some crazy good stuff in here! 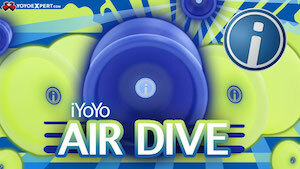 Filmed at the Duncan Toys International YoYo Championship at the House of Blues in Downtown Disney. SkillCon is the ultimate object manipulation convention. The highest level of juggling, yoyo, flair bartending, kendama, and many other skills will be on display throughout the week in the highest level of competition in addition to beginner level events and workshops, keynote speakers, workshops and seminars. André Boulay and I will be hosting the Las Vegas Open YoYo Championship as part of SkillCon, which will serve as a seeding event for North America to the 2015 World YoYo Contest in Tokyo, Japan. SkillCon takes place December 26th – January 2nd at the Riviera Hotel and Casino in Las Vegas, Nevada…right on the Las Vegas Strip! The Las Vegas Open will take place on December 29th & 30th, with special workshops and “Best Trick” events on the 31st, leading up to the awesome New Year’s Eve Glow & Light-Up Prop Party! 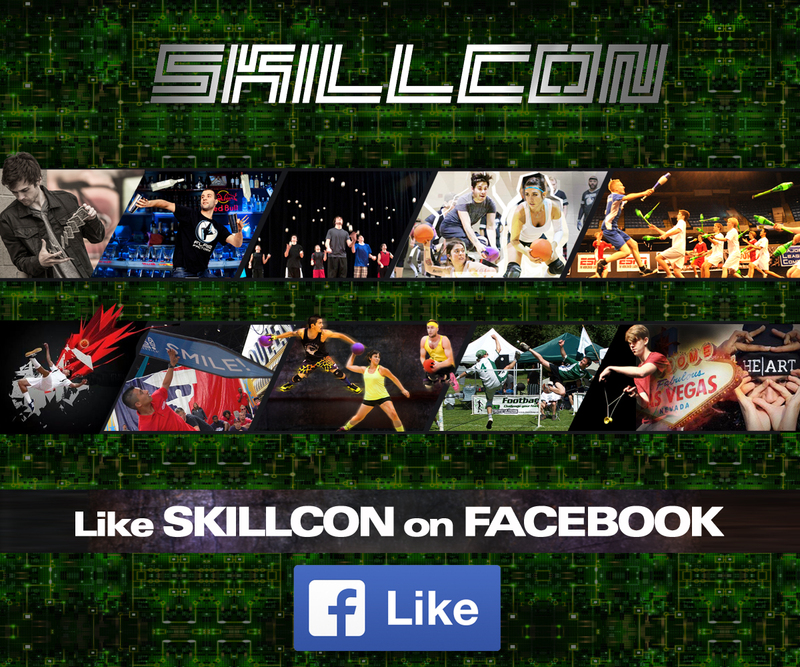 More details for all events at SkillCon are coming soon…be sure to follow SkillCon on Facebook for info about the full convention, and Las Vegas YoYo on Facebook for details on just the yoyo event. Check out a new Cabin Tutorial from the one and only, Jensen Kimmitt. It’s a helluva trick. Yoyo used is the Yeti by CLYW. Check out some goodness from Artem Sadriev in his latest video. There are some really nice arm transitions in here that are definitely worth learning…enjoy! 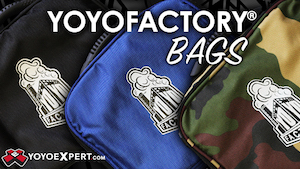 Yoyos used are the CLYW x One Drop Summit, and the One Drop 54 and Code2 Nautilus. Check out this crazy dense new video from Nikita Efimov…there’s a lot of good stuff in here. Yoyo used is the Bear vs. Man 2 by CLYW.